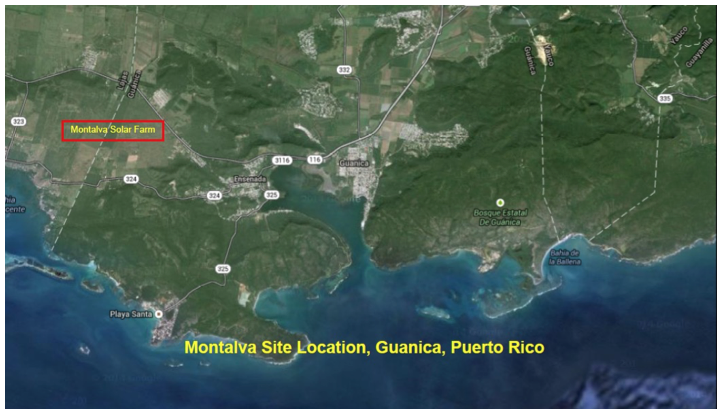 Best site found in Puerto Rico for solar development given size, topography, elevation, soils, drainage, absence of wetlands and floodplain, proximity to transmission, highway access, solar irradiance and classed coastal plain and not AR. Could be expanded to 150 MW if desired lowering capital cost per unit. 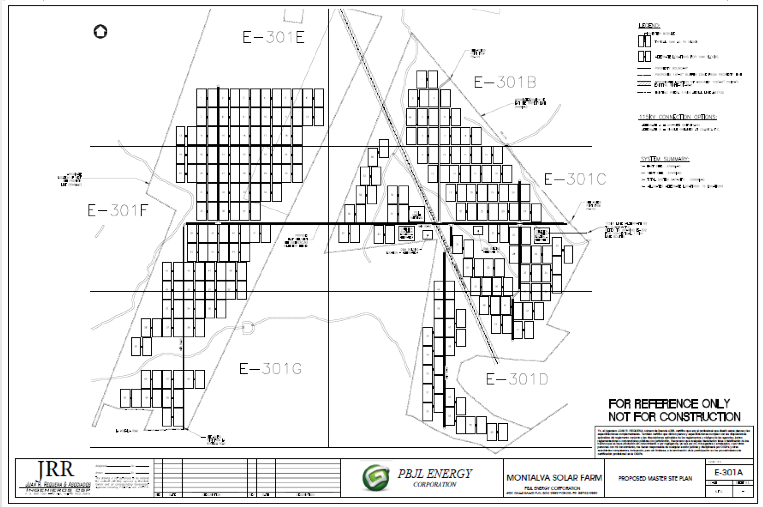 Permit filed for 130 MW.